It’s difficult to improve the performance of an employee who won’t take any responsibility for his actions. We all know at least one person in our work place who always has an excuse for why he hasn’t done the task yet: ‘I was just about to send that email’, ‘I don't know why you didn't receive that email’, ‘I was just about to make that call’ etc. An employee who substitutes excuses for results is not a team player. Anne Loehr reveals valuable five tactics to help with unmanageable employees in your team. 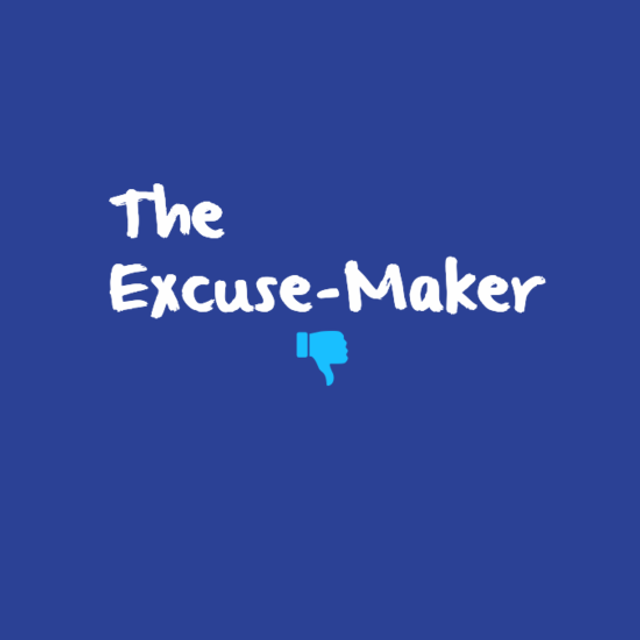 Let’s take a minute to meet one famously unmanageable employee (UE) that we call, The Excuse-Maker. One key element to this UE is that nothing is ever his fault. How is that possible? Well, nothing can possibly be his fault because it’s his colleague’s fault, the client’s fault and sometimes—it’s your fault. Even inanimate objects like computers and printers can take the blame.